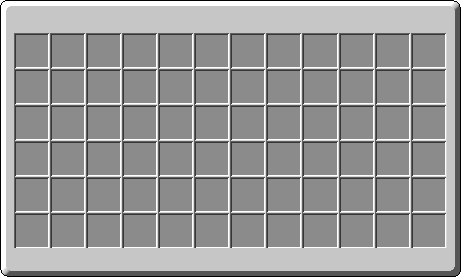 The plastic chest is a versatile inventory in Polycraft. A double chest has the ability to hold 54 unique stacks of items, whereas a plastic chest holds 72. It also takes up half the space of a double chest and can be placed next to other, unlike double chests. 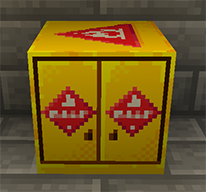 Another ability of this chest is the ability to auto up cycle items. 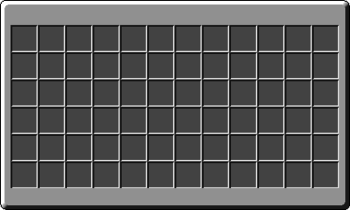 If it has 64 of an item that can be up cycled, such as vials into beakers, it will automatically do it. It searched for stacks of items that this can be done on, to help condense chemicals and other materials for better use of the space. A plastic chest in the game. A wall of plastic chests next to each other for more efficient storage. This page was last modified on 8 October 2018, at 16:42.